Automated predictive analytics software for direct mail fundraisers. 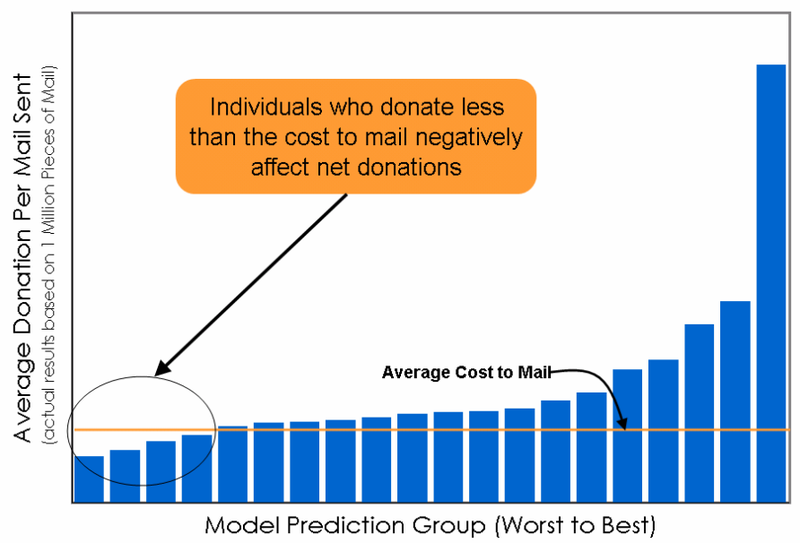 Donor IQ utilizes proprietary predictive modeling techniques to help direct mail fundraisers increase net donations. The power of Donor IQ comes from its ability to process, manage, and detect patterns in hundreds of millions of solicitations and donations to find the most likely donors for a house mailing or a prospect mailing. Donor IQ combines historical mailings and donations with customized predictive models to provide you with evaluations of potential individuals for a mailing. Donor IQ evaluates an individual's likelihood and capacity for giving based on hundreds of variables which describe their behavior on previous campaigns, seasonal response patterns, and demographic information. When a new list is acquired or a house mailing is requested, the modeling database is accessed and evaluated with Donor IQ to recommend the best candidates for a solicitation. How is the Product set up? When a direct mail company purchases Donor IQ, historical data is collected for incorporation into the system. 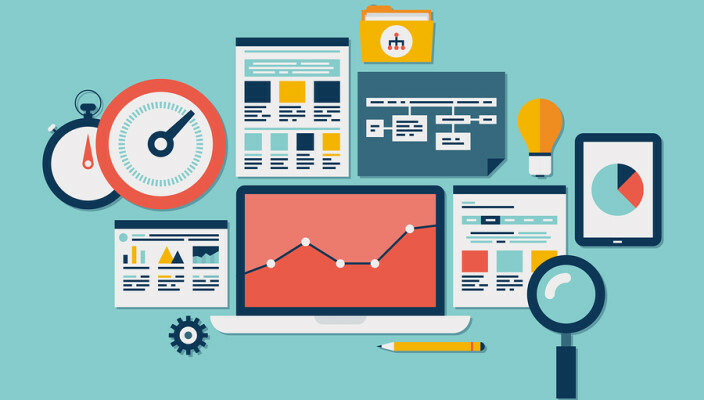 EQDS builds custom predictive models which are optimized for your clients and integrated into the software. The system can be hosted at your headquarters or by EQDS. The price of Donor IQ is based only on performance. You are charged a fraction of the amount of improvement in net donations we can demonstrate. 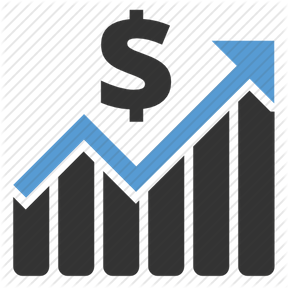 You are guaranteed to have a positive return on investment with Donor IQ.